A professional accounting team, with the experience to bring you a high end expert service and meet all your accounting needs. We do the whole package everything from financial statement preparation to accounting and everything in between to meet all of your business's needs. At R & S Accounting Services Inc., we provide extensive accounting services for your corporation, and small businesses/sole proprietorship. We will work closely with your business to deliver high-quality, accurate, and reliable accounting services. Professionally compiled financial statements make it easier for you and others to understand what the numbers actually mean in an easy to read format. They’re indispensable to running your business. That’s why for us, the preparation of financial statements and all types of reports are just not seen as a routine exercise. We take great effort in making sure that your company’s financial statements are prepared to the highest standard of quality. 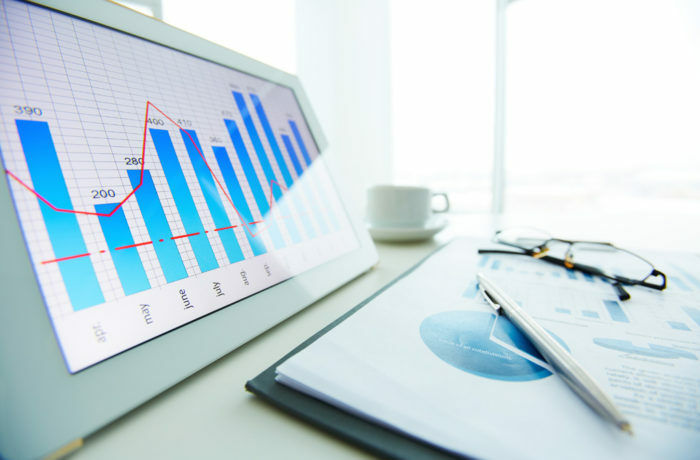 We can prepare your periodic financial statements to enable you to review the financial progress of your business and help you interpret what the numbers mean.